The Zombie Survival Guide, written by American author Max Brooks and published in 2003, is a survival manual dealing with the fictional potentiality of a zombie attack. It contains detailed plans for the average citizen to survive zombie uprisings of varying intensity and reach, and describes “cases” of zombie outbreaks in history, including an interpretation of Roanoke Colony. 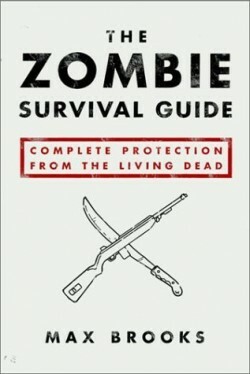 The Zombie Survival Guide was also featured on The New York Times Best Seller’s list. Click here to read excerpts from the book.